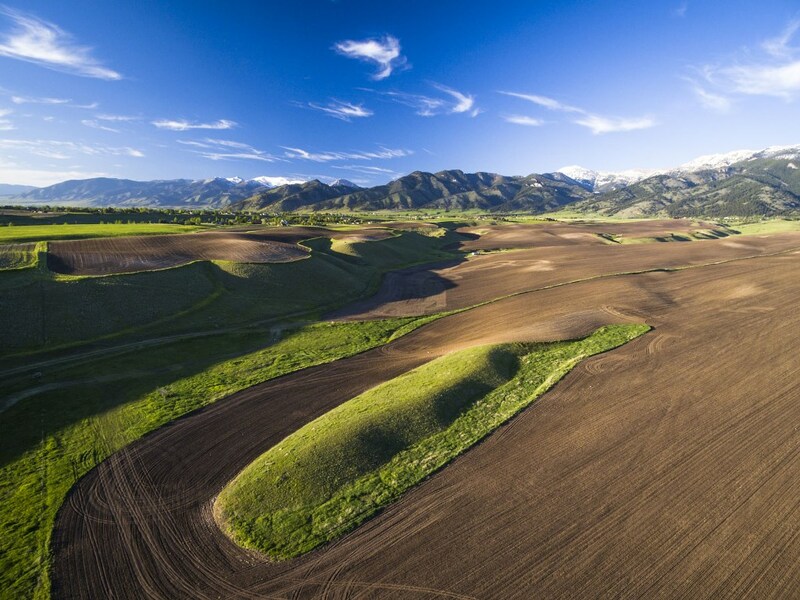 Lookout Point at Bridger Shadows Ranch offers an unbeatable location just minutes from Bozeman.Â Comprised of 5 separate parcels totaling 186 +/- contiguous acres, the property sits in the foothills of the Bridger Mountains providing stunning 360-degree views of multiple mountain ranges, Bozeman and the Gallatin Valley. 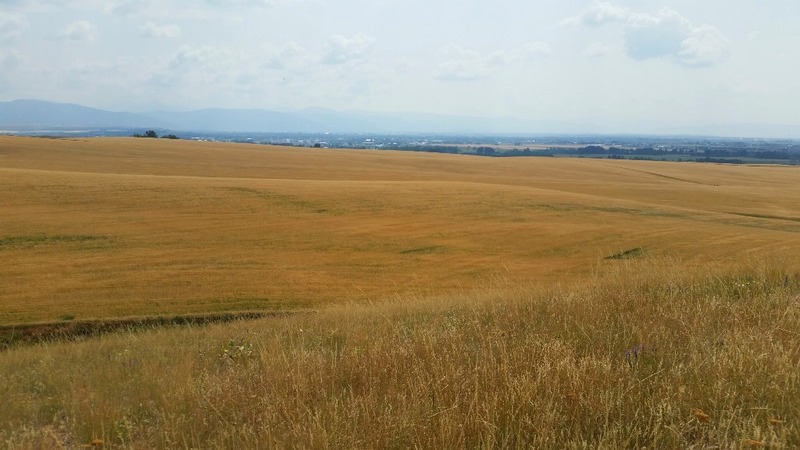 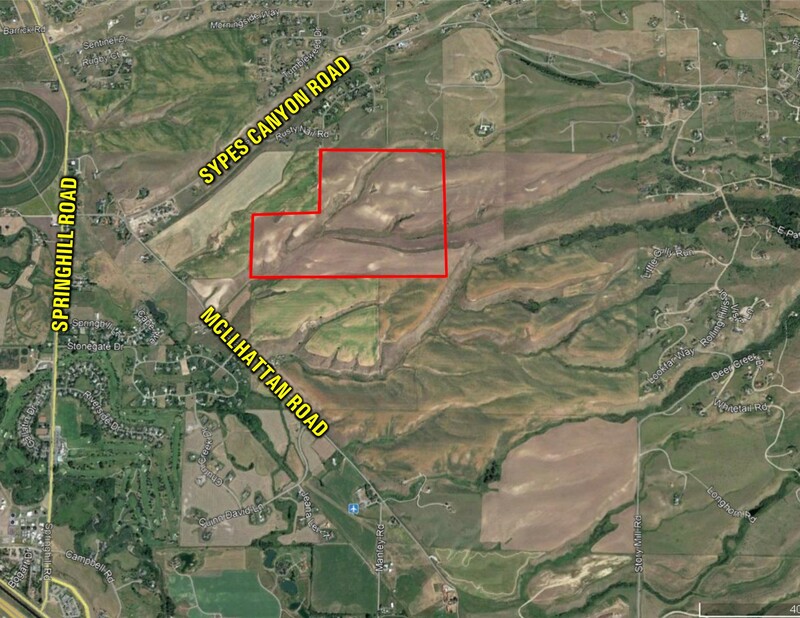 78+/- acres are zoned Agricultural Suburban while the remainder of the property is unzoned. 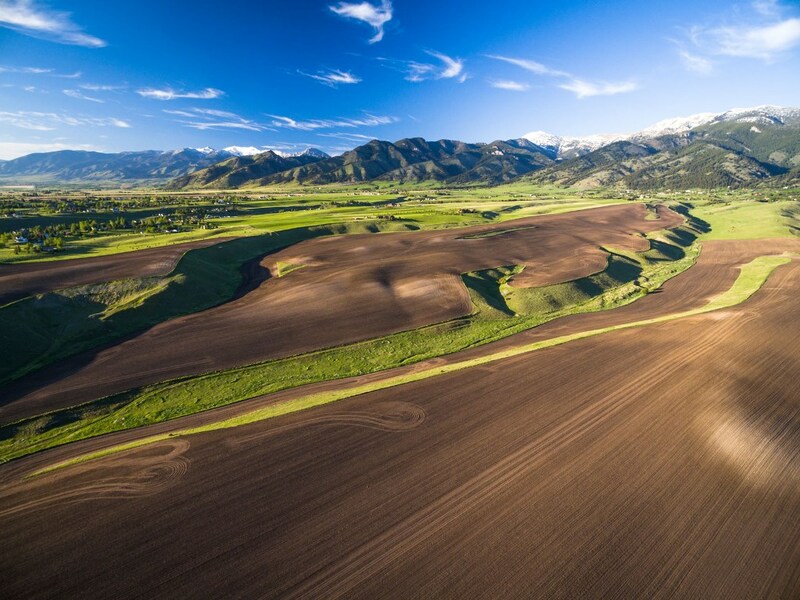 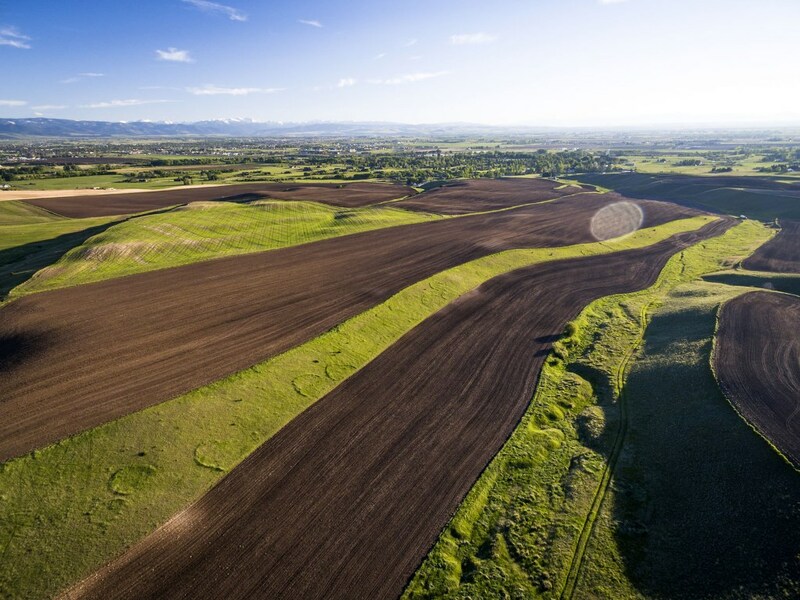 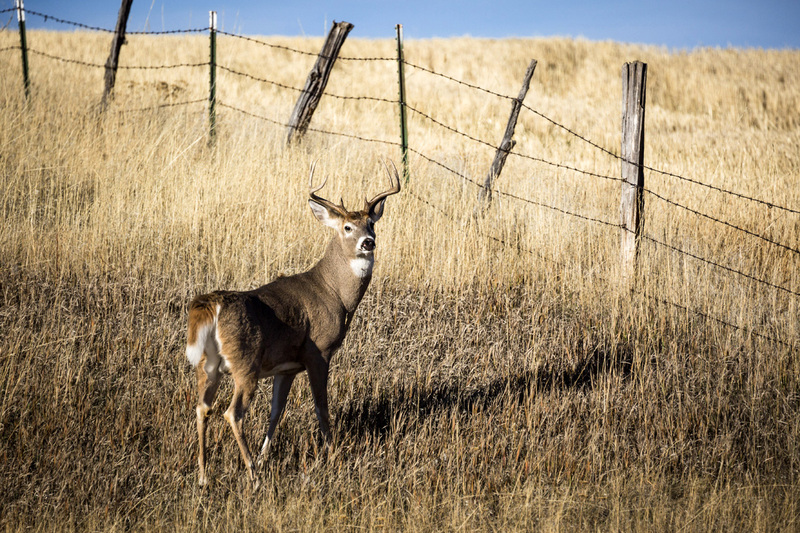 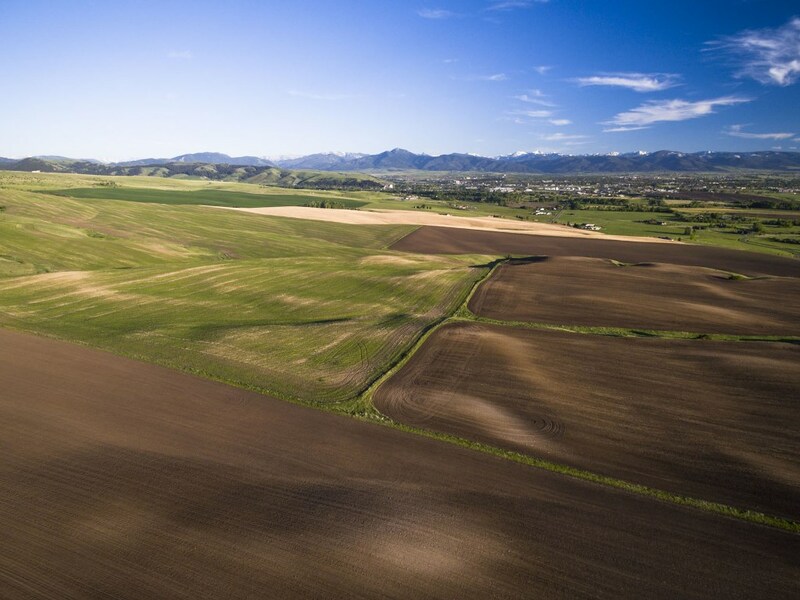 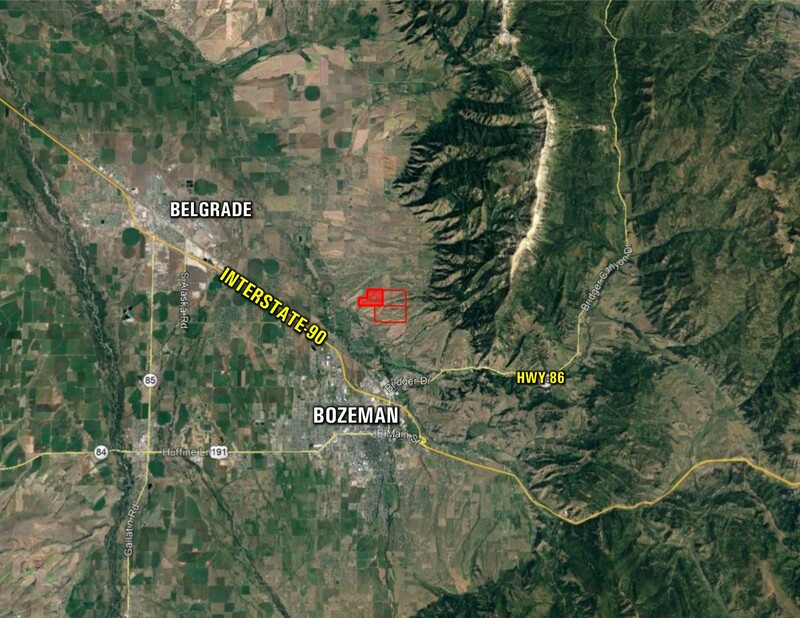 Within minutes of downtown Bozeman and Bozeman Yellowstone International Airport, the area is known for excellent deer, pheasant and Hungarian partridge hunting. 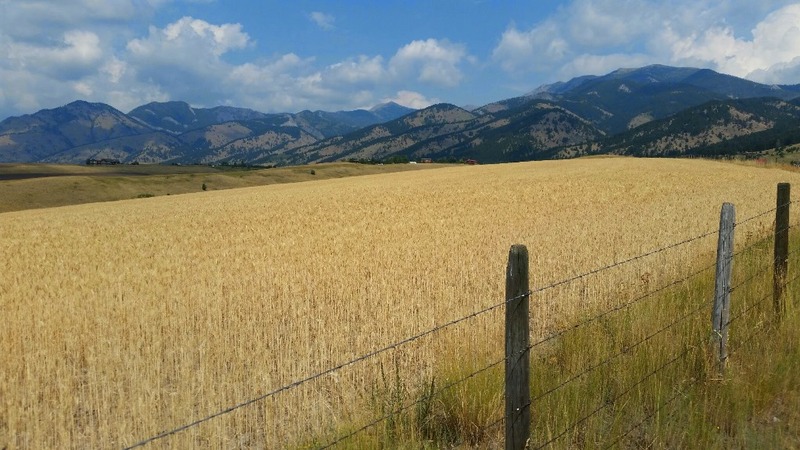 This property offers numerous opportunities to the new owner for secluded, rural living within minutes of city amenities as well as exquisite hunting, ranching & farming, cross-country skiing, equestrian possibilities, land development or conservation easement potential.